Offering you a complete choice of products which include safeguard battery chargers and dc power supply. We are one of the renowned manufacturers, suppliers and exporters of a wide array of Safegaurd Battery Chargers. These chargers are provided in different voltage or current input ranges and are available for both domestic and industrial purposes. 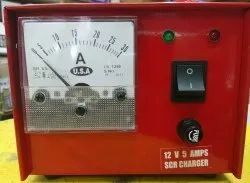 These chargers are manufactured from superior quality raw materials procured from trusted vendors. 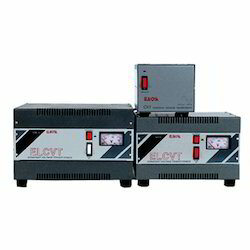 Offered in the market at the best rate possible, the DC Power Supply provided by us has a high demand. Manufactured in compliance with the set industrial norms and guidelines, its quality never deteriorates. Owing to the finest raw materials and the sophisticated technology used in its making, the offered product has a longer functional life and a superior functionality.